Lynton Surveys was established in 1998. We service the Australian and New Zealand civil, construction and mining industries by supplying experienced and professional surveying resources to large road, rail, bridges, tunnels, structures and mining projects. Our quality, health and safety and environment management systems have been certified to International Standards, and we are geographically positioned around Australia to manage large projects in most states. We have registered surveyors who are licensed to carry out boundary surveys and investigations in the jurisdictions of NSW, QLD and SA. The Lynton Surveys team combines the expertise of dedicated and enthusiastic engineering and cadastral surveying professionals, mechanical engineers, software developers and progressive free-thinking individuals. 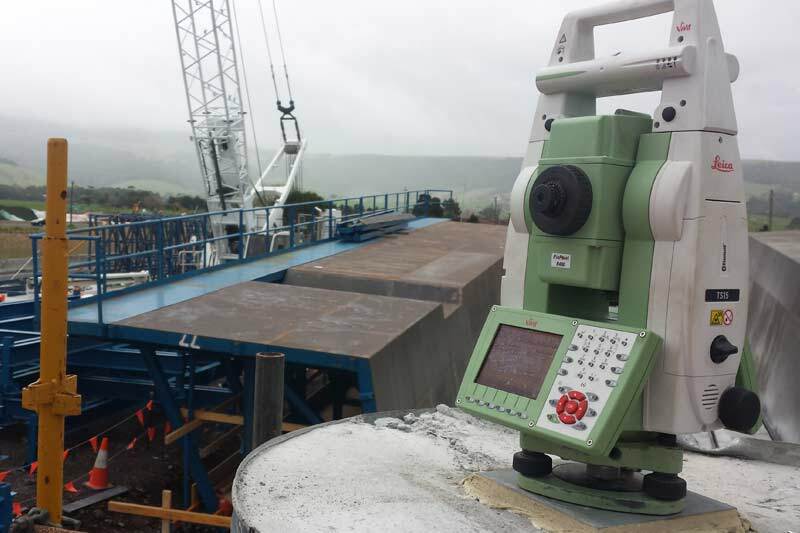 We can efficiently manage - from conception to completion, all the surveying and geotechnical monitoring requirements of small or large scale projects.